Protecting your home or business from the elements in Superior, Colorado, is as easy as having the right siding material. By working with the Superior siding replacement experts at Scottish Home Improvements, you can learn about the different options available to you, and get help making the best decision for your home or business and for your budget. Let us show you how the right siding could save you money on heating and maintenance! Many homeowners throughout Superior love James Hardie fiber cement siding for several reasons. For one, this type of siding material is much more durable than the average traditional vinyl siding, which can crack when exposed to the freezing temperatures that commonly occur in Superior. Additionally, fiber cement James Hardie siding insulates your Superior home or business better than other types of siding, which means you will save money on your heating bills–even during the coldest winter months. Finally, this popular siding choice requires little to no maintenance and will remain beautiful for several years without much attention from you. And James Hardie fiber cement siding is backed by an excellent warranty so you can rest assured that your siding will be well protected no matter what! Fiber cement James Hardie siding also complements Superior homes’ and businesses’ visual appeal. This siding can be crafted to match your current home or business exterior, so there is no need to get rid of your cherished wood or stone accents to accommodate a siding that will protect your property. In fact, Scottish Home Improvements can show you a sealant that will work wonders on your current cedar siding, protecting it from moisture and intense sunlight so that it will look beautiful for many more years. Fiber cement James Hardie siding works on Superior homes as a beautiful and effective option for home exterior protection while increasing your curb appeal. While we highly recommend fiber cement siding for a variety of homes and businesses, there are more siding options available for Superior properties through Scottish Home Improvements. We’ve gone into a few of these options in detail below. Nothing invokes the warmth and beauty of nature like authentic cedar siding. Wood and cedar siding is vibrant in color and rich with texture. Wood siding looks gorgeous on Superior homes of all types, ranging from single family homes to townhomes and apartment communities. In addition to real wood siding, Scottish Home Improvements also carries LP SmartSide engineered wood siding. LP SmartSide provides a low maintenance alternative to traditional wood siding. It looks just like wood, but holds up much better under harsh weather conditions and does not splinter, crack, or warp. Give your home a rustic cabin look with stone siding and accents. Stone siding brings the beauty of Colorado’s colorful mountain brooks and streams straight to your doorstep. Use it to accent an archway or entrance or entirely on its own to give your home a vintage look. We also offer vinyl siding in the Superior area, which is yet another popular choice for homeowners throughout Colorado. 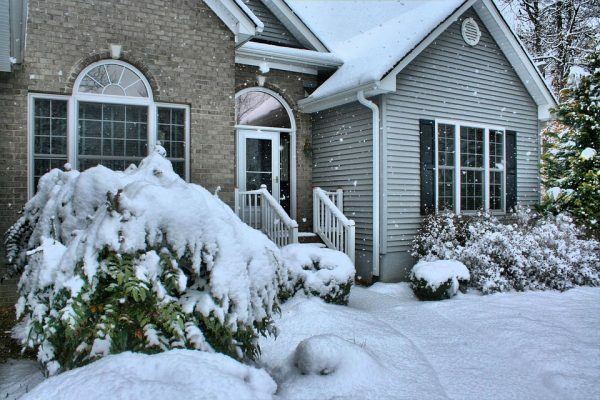 Vinyl stands strong against harsh weather and offers excellent insulation properties for any home. Vinyl siding is also available in a wide range of colors and styles to suit your needs. Steel siding options give Superior property owners an advantage because they are affordable and durable. They save money in the short term on siding costs and in the long term on maintenance and energy costs. Let our experts show you how steel siding options can benefit your Superior home or businesses inside and out. As you begin your home or business’ siding project, you may find that you either appreciate your property’s current aesthetic more than the siding options that are out there, or that your budget cannot afford an overhaul on siding replacement. When this happens, you can trust Scottish Home Improvements to provide our top-notch services in siding repair for your Superior residential or commercial space. Our expansive collection of siding materials and colors ensures that we can work with you to match your current siding, down to complementing natural elements such as stone or cedar. 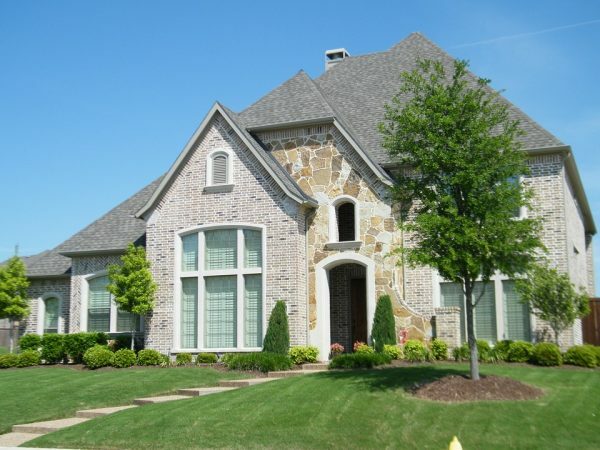 This way, Scottish Home Improvements can craft a siding repair to give Superior homes and businesses like yours a seamless and cohesive aesthetic, all while simultaneously boosting their durability and protective qualities. To get more information on the siding we have available for homes and businesses in Superior, Colorado, give Scottish Home Improvements a call or send us an email today. No matter what type of material your home needs, you can rest easy by putting your project in the skilled and knowledgeable hands of our Superior siding replacement experts. Scottish Home Improvements holds an A+ rating with the Better Business Bureau. We’ve built our reputation as a local company that provides top-quality results and unparalleled customer service. Most importantly, we can’t wait to get started on creating your perfect siding for a home or business in Superior!